Brandon serves as Senior Analyst for R.D. Olson Development. He is responsible for assisting with financial modeling, underwriting, and asset management. Prior to R.D. 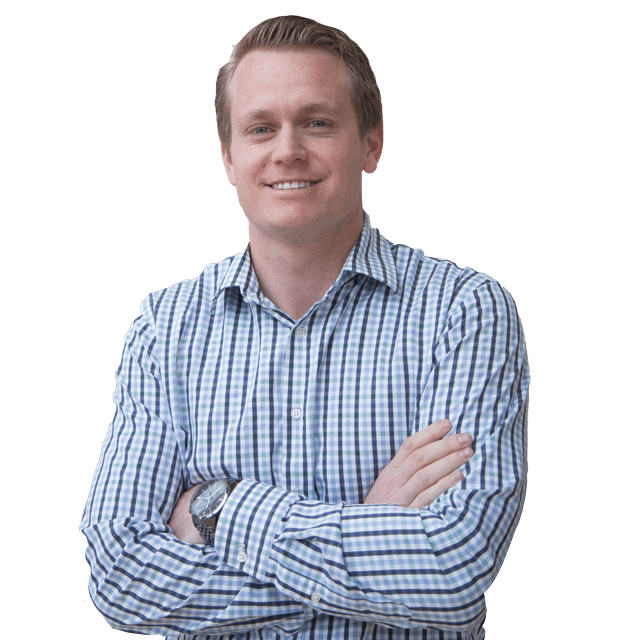 Olson Development, Brandon earned his BA in Economics from the University of Southern California and has a certificate in Hotel Real Estate Investments and Asset Management from Cornell University’s School of Hotel Administration.